Brussels, 27 September 2018: – An article published in German industry magazine Digital Imaging this week reveals high levels of Decabromidiphenylether (decaBDE) in imported newbuilt non-OEM toner cartridges from two well-known brands. The story is based on tests done by the independent German test lab LGA. DecaBDE is a flame retardant found in IT and telecommunications equipment, such as printers and copying equipment. Flame retardants have been widely used in plastics of electrical appliances to mitigate fire and explosion risks. In February 2017 the European Commission added decaBDE to the REACH Annex XVII list of restricted substances, because emissions and widespread distribution of decaBDE in the environment creates a high potential for long-term (health) exposure for humans. ETIRA, the European Toner and Inkjet Remanufacturing association is calling for the EU and member states to actively ensure that all cartridges imported into the European Union comply in every manner with European WEEE, REACH and RoHS directives and intellectual property regulations to protect the health and well-being of EU citizens and the environment. 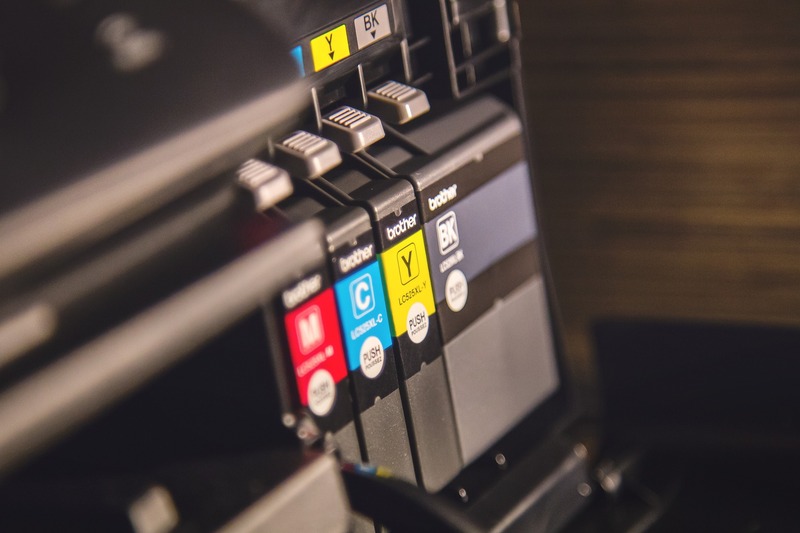 ETIRA is also calling for the EU to mandate that all toner and inkjet cartridges placed on the market are designed and manufactured so that they are suitable for reuse as a cartridge. ETIRA again stresses that for consumers and businesses, the best option is a remanufactured OEM cartridge, as supplied by the 3,000 companies across Europe. Remanufactured OEM cartridges are less expensive than new OEM cartridges but are 100% environment-friendly. Europe consumes over 130 million toner cartridges a year, while the total toner and inkjet market is worth €17 billion. More than 5 million toner cartridges are new non-OEM cartridges, and they may not be suitable for reuse and may require specialised handling and material recovery. Eliminating toxic products from the market and ensuring cartridges are reused more often could generate more than 16,000 new SME jobs across the European Union.